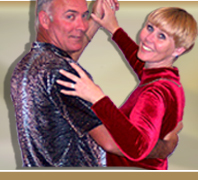 Fontaine Dance offers Ballroom Dancing in the area of Roseville California. Dancing in Roseville! 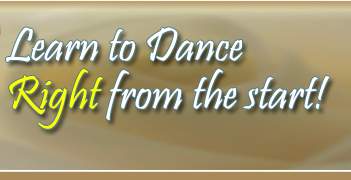 Learn to Dance!